Square Enix today announced that the critically acclaimed Final Fantasy XIV: A Realm Reborn will be available at a discounted price for a limited time only. 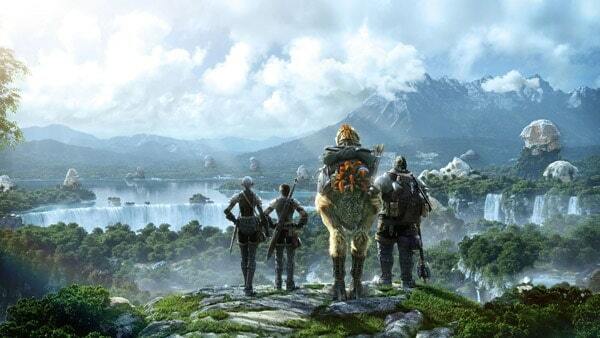 Despite a rocky launch Final Fantasy XIV: A Realm Reborn has captured the hearts of millions of Final Fantasy fans, already surpassing the subscription numbers for Final Fantasy XI’s peak; the most profitable Final Fantasy in the history of the franchise. According to a post on MMORPG.com the developers will be updating the official store with a 50% discount for both the Standard and Collector’s Edition. Great news for those that have yet to play the game or upgrade for the unique items; not so great for those that have just upgraded recently. The Standard Edition will go on sale for $14.99 while the Collector’s Edition, complete with unique items and in-game benefits, will price at $24.99. This is also a great opportunity for those that play the PlayStation 3 version as it’s the cheapest price so far, allowing those of us with both a PC and PS3 to link accounts and enjoy the game on both platforms. The sale will begin Friday and extend through to the end of the weekend. Be sure to check the official store this Friday.